As the only Aveda Salon in Middleton WI, we are committed to providing our unique approach, unparalleled service and style to all of our clients. Specializing in all hair services,, including cuts, color, highlights, blowouts, and special occasion up-do’s. save on your next service by becoming a member. For $64 a month, you can choose from a spa service each month. Move your skin towards balance and reveal its natural beauty! 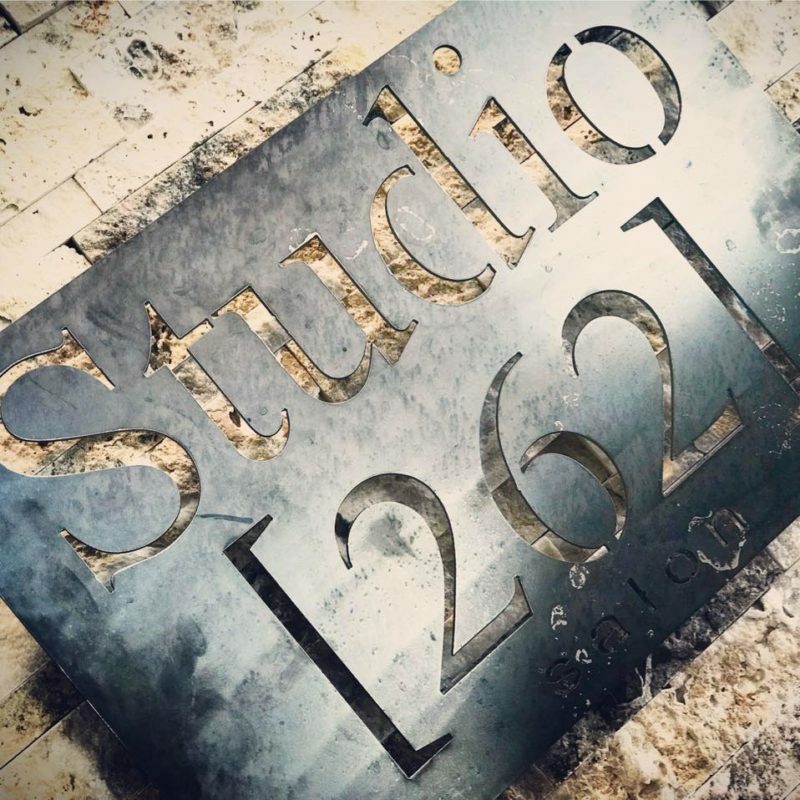 Studio 262 Salon is an Aveda Concept Salon, giving you the full Aveda experience, services and professional atmosphere you deserve. Let us treat you from head to toe!! We specialize in all hair services (cuts, color, blowout, wedding or Prom up-do’s), facials, spa treatments, massage, pedicures, manicures, make up and other specialty Aveda treatments. All of our haircuts begin with a relaxing scalp ritual using your favorite AVEDA Oil Composition, followed by a stress relieving shampoo treatment. A complimentary lip refresh is available with every salon appointment. Just had a phenomenal massage from Abby at Studio 262. Love the atmosphere, the amazing smells and the most amazing massage! Can’t wait to go back! Beautiful new salon and a welcoming staff. Heather was so patient and informative to my 12 year old newbie – with brow waxing. The outcome? Amazing!! Was very hesitant about changing my hair but Heather was amazing and listened to everything I wanted and delivered. Will never go anywhere else.